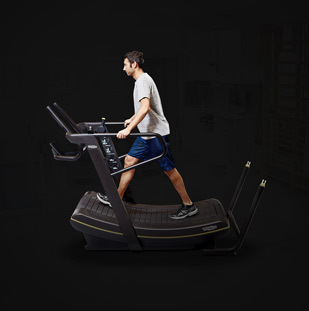 WHITE PLAINS, N.Y., [July 25, 2017] – The United States Tennis Association (USTA) today announced that it has partnered with Technogym – the leading producer of design and technology-driven wellness and fitness equipment – to make it the “Official Fitness Equipment Supplier” for the USTA Billie Jean King National Center in Flushing, N.Y., and the USTA National Campus at Lake Nona in Orlando, Fla.
Technogym will provide a selection of cardio and strength products that redefine the exercise environment, featuring seamless design, interactive experiences and natural biomechanics to the USTA National Campus, including the adidas Performance Center utilized by USTA Player Development. 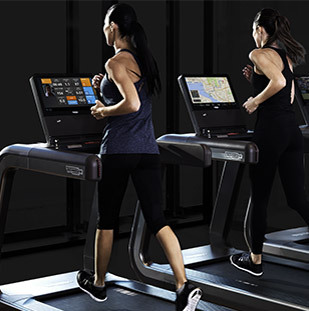 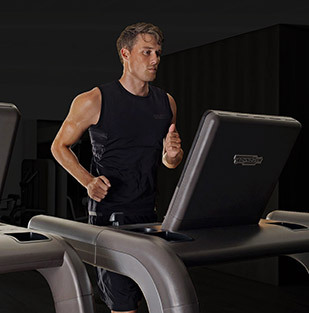 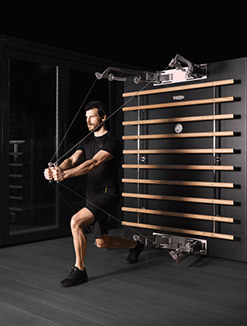 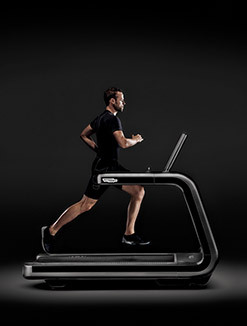 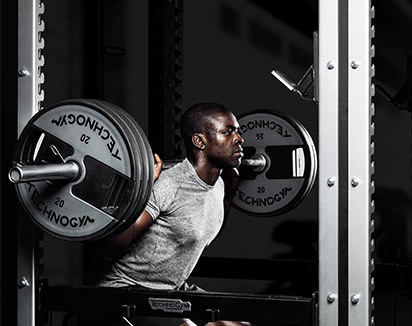 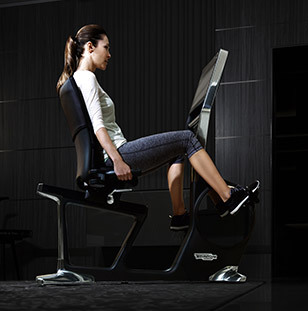 Technology features strongly in Technogym solutions, including the UNITY™ console – the most advanced touch screen open-Android platform, with a range of innovative and intuitive features to keep users engaged and motivated while working out. 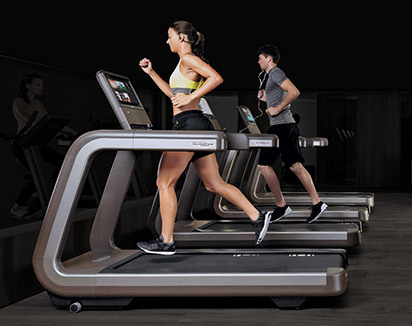 The USTA National Campus is the epicenter of innovation for the sport of tennis, as well as for training and developing the next generation of tennis players, officials and industry professionals. 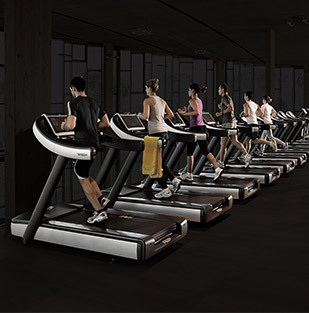 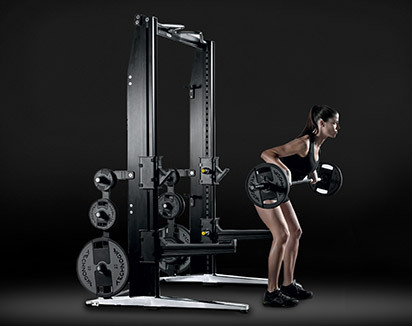 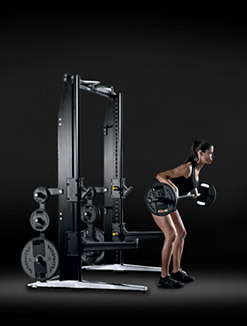 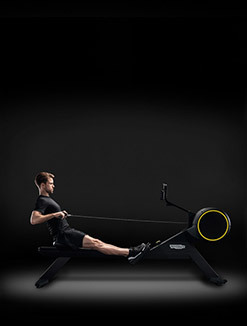 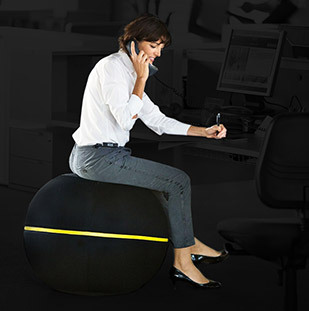 Technogym will use the facility as a test center for innovation and technology for new product lines. 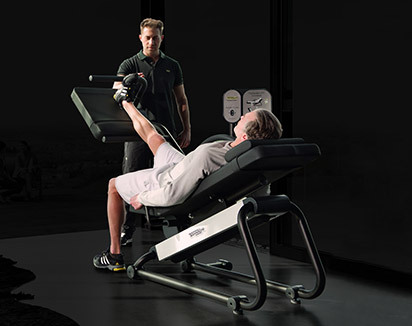 Technogym’s new prototype equipment will be demoed by USTA Player Development coaches and players. 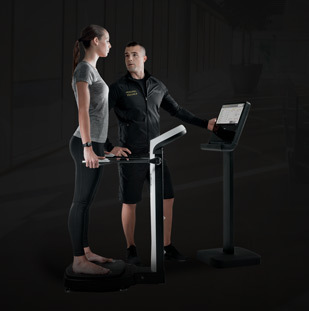 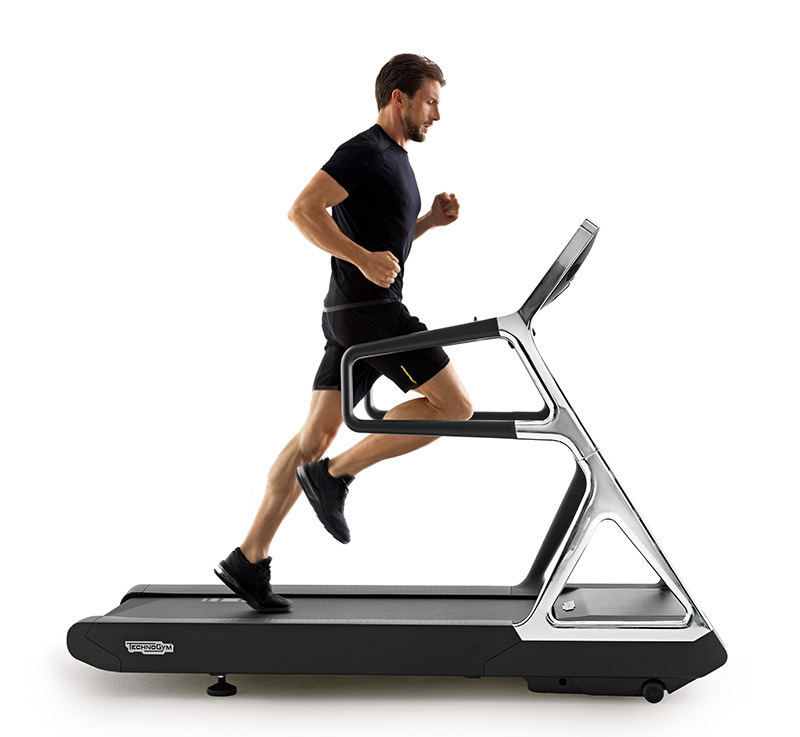 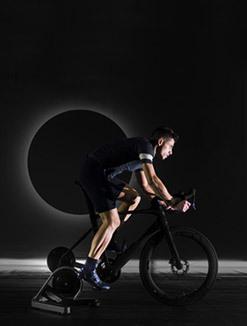 Additionally, Technogym equipment will be provided to the USTA Billie Jean King National Tennis Center, home to the US Open and the USTA Training Center – East, one of USTA Player Development’s three National Training Centers. 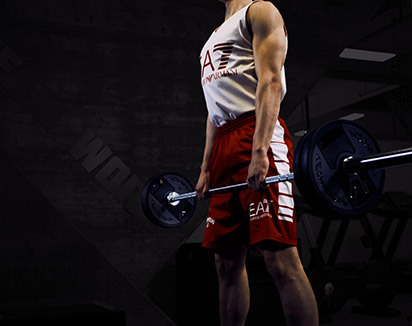 The Training Center – East, partnering with players’ primary coaches, runs a high-level training program for American juniors and is part of Player Development’s support structure for American professionals and collegians.